Being a part of a community that provides public spaces for people to be active is important to my family. We take advantage of the walkways, bike paths and trails in our community every chance we get. In my position at Alta, I have the opportunity use my skills to help foster active communities in the small way that I can. Kyle graduated from Appalachian State University with a degree in Journalism. Before joining Alta, he ran his own design firm focusing on brand identity design. 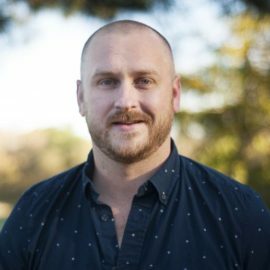 Kyle is a Marketing Coordinator out of the Durham, North Carolina office.